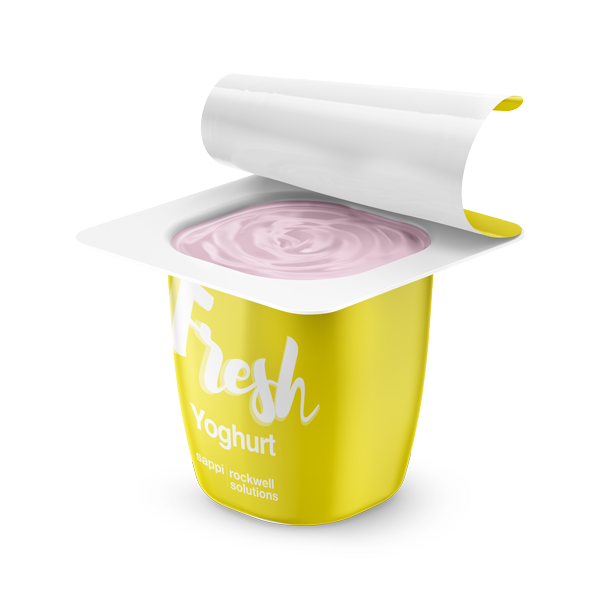 Dairy and Yogurt Container lidding film solutions are essential to ensure the safety and freshness of many consumer products. Rockwell Solutions offer reel fed solutions, as well as die-cut lids. Our formulations allow us to determine the seal- and peel-off-strength and can be tailor-made to application requirements. Our Yogurt and Dairy lidding products are applicable to all rigid tray materials.